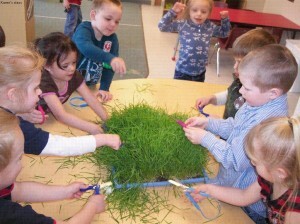 Interested in starting a child care business? Are you interested in life-skills training and career explorations? Do you need help writing a job application? Are you seeking help paying your rent? sending your child to Preschool? 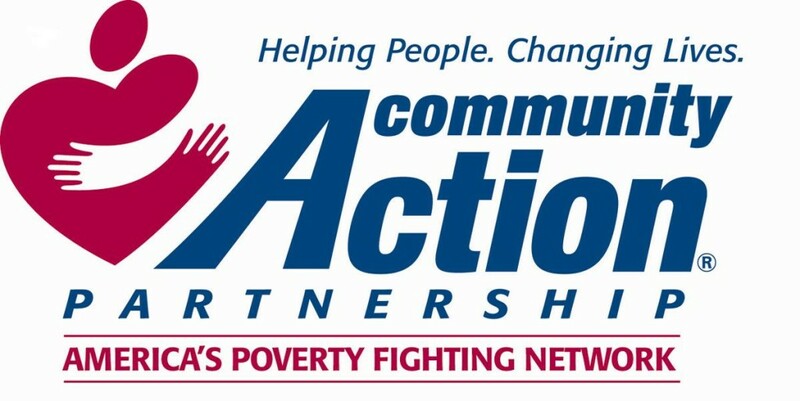 As a Community Action Program (CAP) agency, the Council’s goals are to serve, advise, educate, and most importantly, aid society in projects aimed at breaking the cycle of poverty. For more information regarding the services District 4 HRDC provides, contact 1-800-640-6743 or 265-6743. District 4 Human Resources Development Council is this areas’ Community Action Agency and has been serving Hill, Liberty, and Blaine Counties and Ft. Belknap and Rocky Boy Reservations since 1965. To partner with people with low income in their effort to achieve economic stability and to advocate for social and economic advancement. All individuals and families will achieve their dreams through meaningful assistance at District 4 HRDC. Our Office Hours are 8:00 a.m. to 5:00 p.m. Monday - Friday. Community Action Partnership - Helping People. Changing Lives.